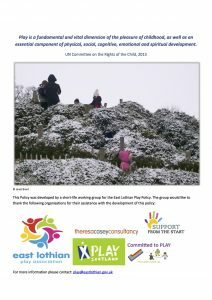 Interested in improvements to the local park(s)? 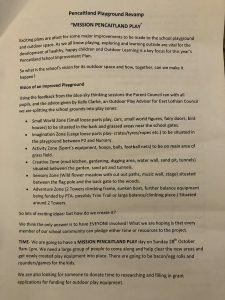 With Woodhall Park just finished – and inspiration from Ormiston Park (work in progress) and others like Cuthill Park…can Pencaitland rise to the challenge? 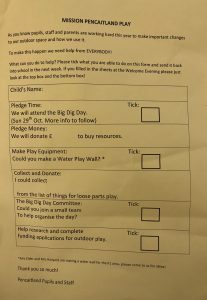 All our children need to play…and so you are invited to get together to help develop options. 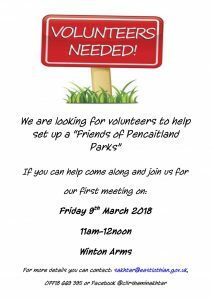 Friday 9th March, Winton Arms, just before pick up (11-12am) is when it all starts, with a chat. SPTC has a new name. 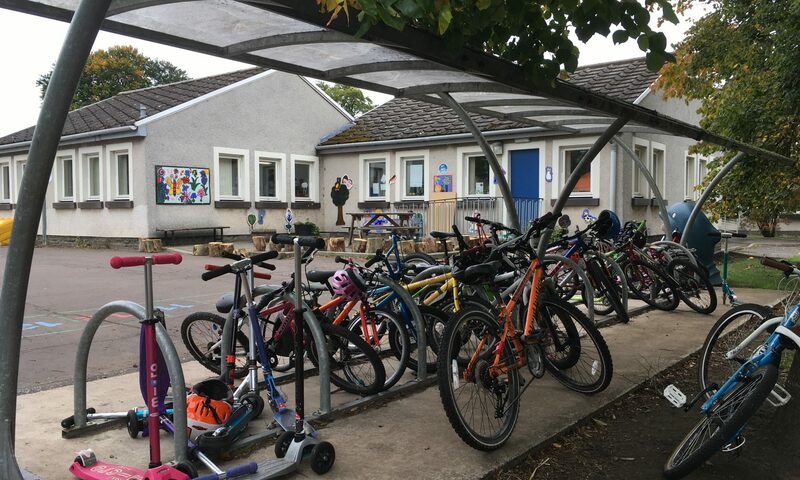 The Scottish Parent Teaching Council – which Pencaitland PS is a member of – has re-branded. The new name reflects the growth and the direction of partnerships between parents and carers, pupils, school staff and local authorities / education in Scottish Government. At Connect we strive to make parental involvement in Scottish education as good as it can be. We do this by working with parents and educators. We provide information, advice and training, all focussed on parental engagement in children’s learning. 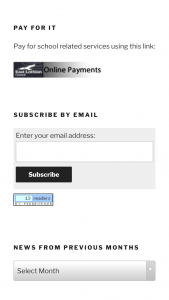 Sign up for our eNewsletters here and Parents’ Voice survey group here. 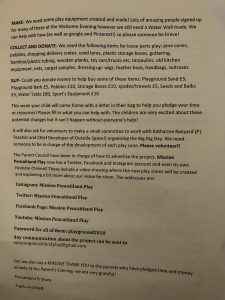 Connect is a trading name of Scottish Parent Teacher Council, a Scottish charity funded mostly by membership. 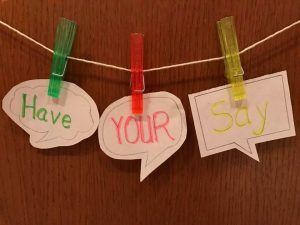 A new post under Consultations – Having Your Say, is looking for the views of parents and carers to be shared to Scottish Government re National Improvement Framework. Find it here under heading of NPFS. Shhh – it’s nearly THAT time…. 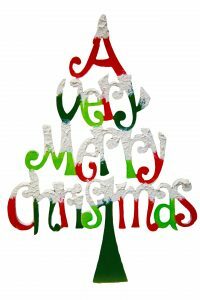 Here are instructions for the Christmas Card Fundraising shared with the school staff. If your child is taking part – we hope they have a lot of fun and it all adds a sparkle to your Chris____. A replacement blank template can be downloaded Here. Deadline for returned designs is Friday 29th September. 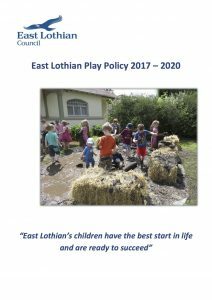 East Lothian Council has recognised the vital need for play in all it’s forms to be embedded into strategy and performance, as well as opportunity, in an inclusive, equality driven modern day East Lothian. 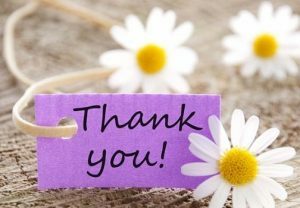 ….to Mrs Ross this morning as the children from Morning Nursery had their graduation ceremony. Always a few damp eyes around, but today there were also parents and childminders saying heart felt farewells, not just for the summer, but ‘for good’, to Margaret Ross.